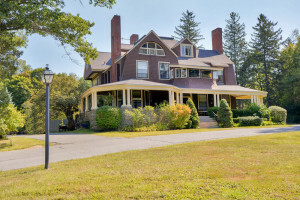 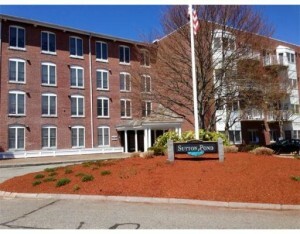 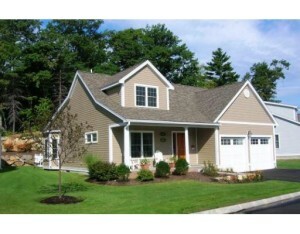 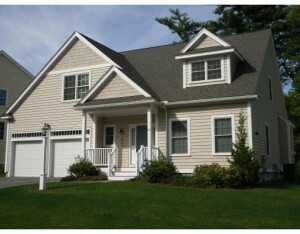 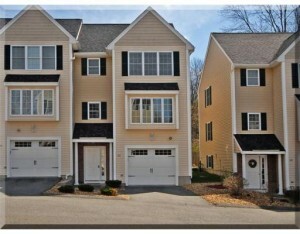 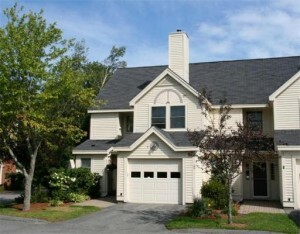 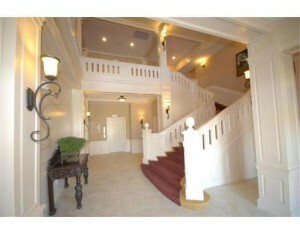 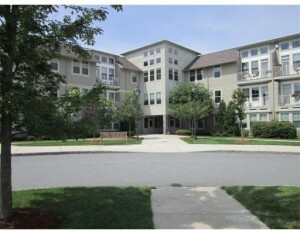 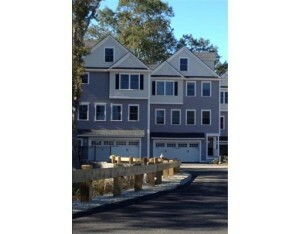 Below you’ll find a complete list of all condos for Sale in North Andover MA. 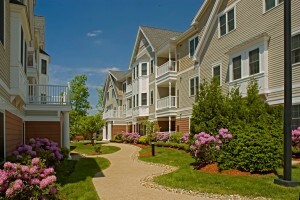 Included you’ll find photo galleries, features, amenities, monthly condo fees, sales prices, addresses, current condos for sale, and more. 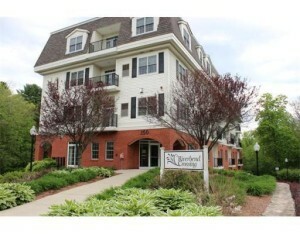 See a current list of condo open houses in North Andover here, and also the 10 most important questions you need to ask before buying a condo. 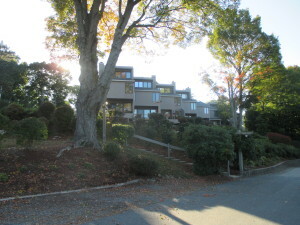 If you’d like to find out more information about any of these condo complexes, or if you have a condo to sell or if you’d like to go see any of these condos for sale, give us a call or contact us here, we’d be happy to help.